Huntsville, Alabama, the Rocket City, home to Redstone Arsenal and the U.S. Army Material Command. AUSA’s Redstone-Huntsville Chapter is uniquely located to provide support to the women and men serving at Redstone Arsenal, their families, and the significant population of veterans, retirees, guardsmen, and reservists who call the region home. 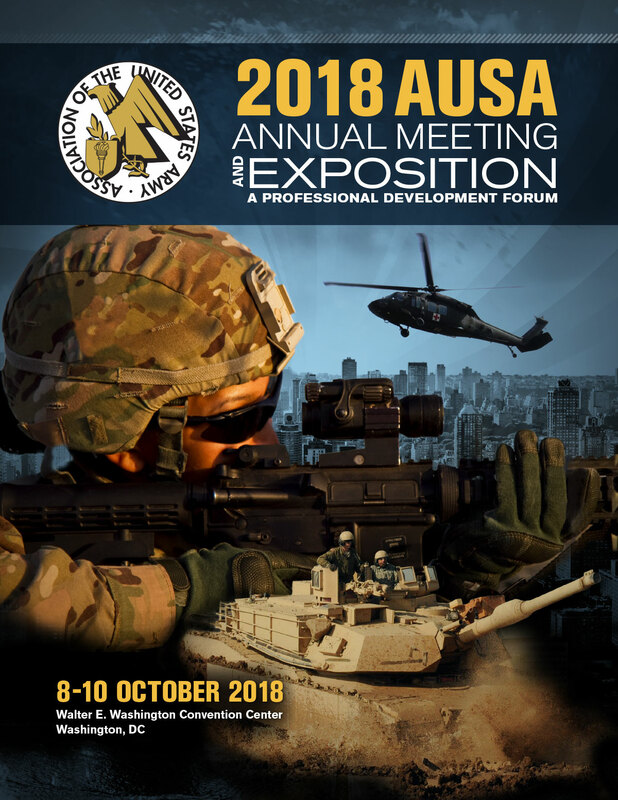 With the region hosting AUSA’s second largest symposium and exposition, Global Force, membership in the Redstone-Huntsville chapter offers excellent opportunities for professional development, networking, and grassroots volunteerism in the community.